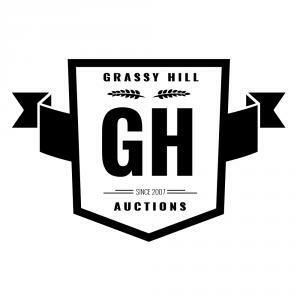 Grassy Hill Auctions is an estate sale and liquidation service which is built on the core values of honesty and trust. We strive to develop open and meaningful relationships with our customers; we recognize that our services require a deep knowledge of the value of your antiques and collectibles, an understanding of trends that affect value, and providing an honest appraisal and professional sales environment for those possessions. Grassy Hill Auctions Northford CT Estate Sale - Mid Century - Electronics - Scientific Items - & SO MUCH MORE!